Giraffe Heroes International (GHI) takes the vision, strategies and materials developed by the Giraffe Heroes Project over the last 30 years to countries where that inspiration and know-how can make a critical difference, helping people solve the problems that challenge their nations and their lives. 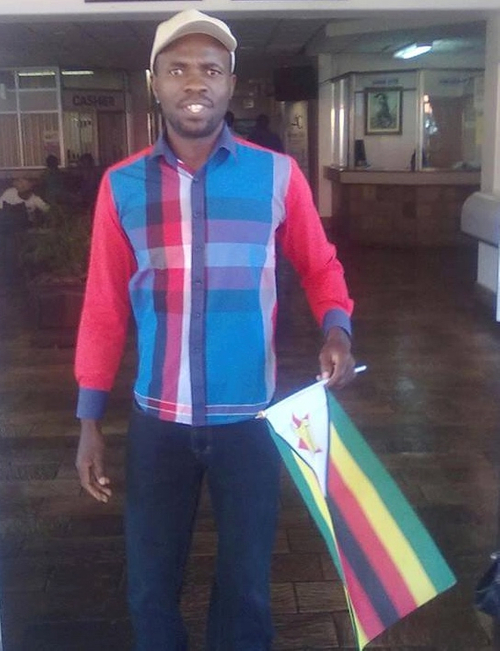 GHI gives global partners a tested template for finding their country’s heroes and getting their stories known, inspiring other citizens to help take on public problems. Those heroes might be combating corruption, easing poverty or disease, ending conflicts, protecting the environment, advocating for women’s rights ... All of them are “sticking their necks out” for the common good. GHI speeches and trainings offer inspiration and practical tools for building ethical and competent leadership, resolving conflicts and solving public problems. GHI provides civic engagement and service-learning programs for schools and youth organizations, helping kids build lives of courageous and compassionate service. To date, GHI has established affiliates in India, Nepal, Sierra Leone, Egypt, Kenya, Zimbabwe, Singapore and Ghana. In addition to forming global partnerships, GHI has been engaged in significant peacebuilding initiatives in Nigeria,, Israel/Palestine, Ukraine and within the Muslim community in the UK. GHI is also eyes and ears, and Director John Graham's investigative reporting sheds new light on difficult places, such as Tibet. 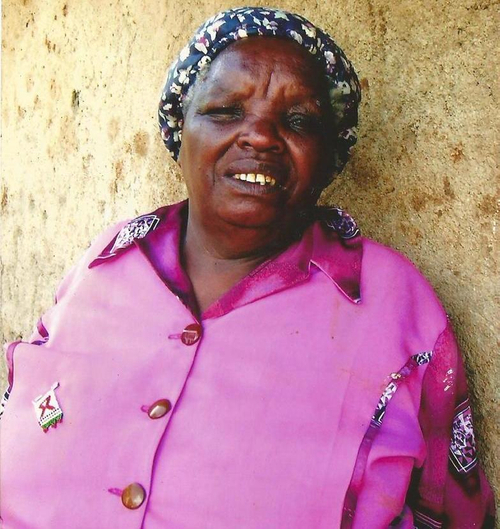 For more than 10 years now, 82 year old Lilian Ndaro opened her very humble home in Subukia, Kenya for orphans, vulnerable and needy children. Many lives have been transformed through the hands of Lilian. Despite the fact that she is elderly, has health challenges and doesn’t have any source of income and depends on her family members and well wishers to support her, Lilian has never given up on brightening the lives of the young ones. This is how you make a revolution. 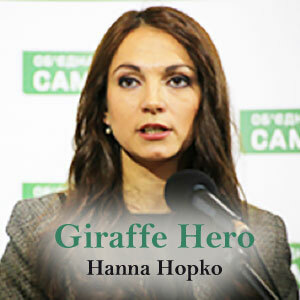 At least, this is how Hanna Hopko is helping make a revolution in Ukraine.